This is a wonderful keep sake. 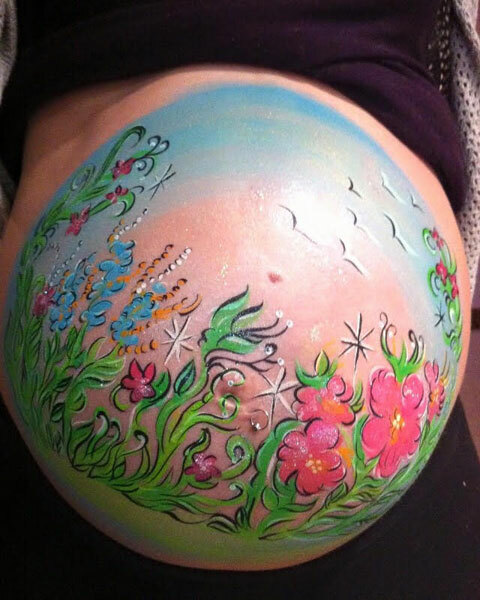 Set up an appointment, sit back, relax and have your baby bump painted in a design that you love. Great photos are included in the process/session. 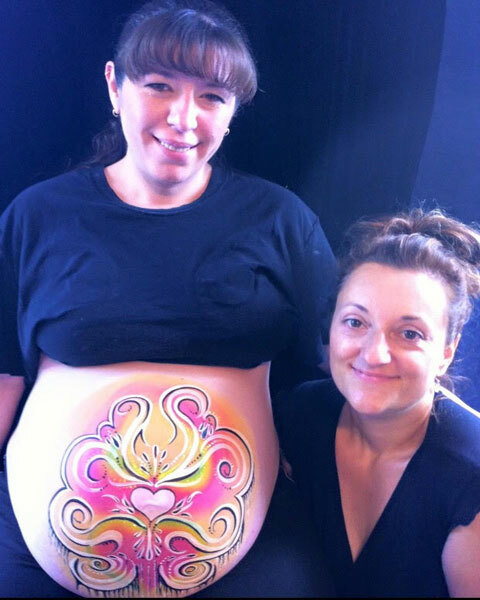 Pre-natal belly painting can be done by private appointment or be part of a larger fun event (ex: a baby shower). . 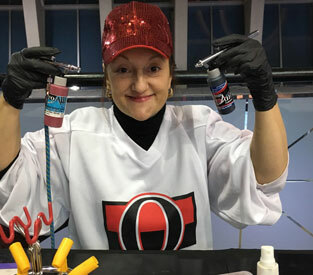 Designs can be supplied or you can make your own! 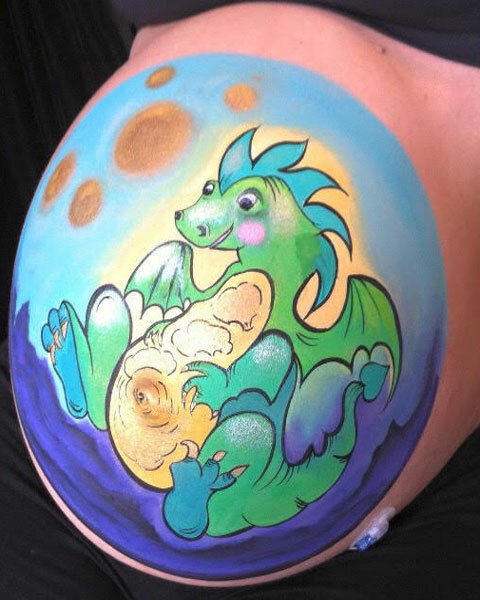 Contact Melissa for appointments or to discuss the process. More text can go here if needed.